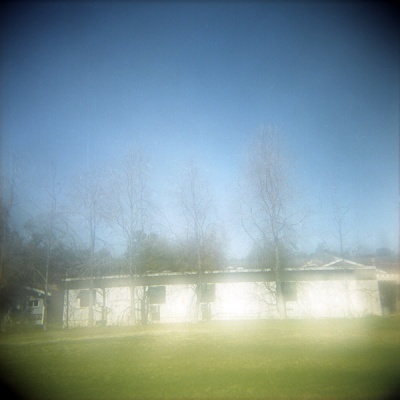 an experimental shot with my holga. angie » holga + experiment is a good combination. ;) can’t wait to see your holga experimental shots. [t e r r o r k i t t e n] » thanks!